About Us - Worley Builders, Inc. The homes built by Worley Builders, Inc., Realtors are carefully researched and planned to include the features most sought by today’s homebuyer. Each home is hand-crafted, stud by stud, by veteran carpenters, on the home site of your selection in our communities. With over 60 years combined construction history, the Worley Family is devoted to value and excellence through quality materials, creative and competitive selling, and last but certainly most important, pride and integrity in it’s building standards. Ron is a licensed Real Estate broker and a Licensed General Contractor in the State of Tennessee. He received his Bachelor of Business Administration Degree from East Tennessee State University with a Major in Real Estate. Ron chose a career in the family business of Construction and Real Estate Development after his father, the late Wayne Worley. Ron has 30 years experience in Real Estate Development, Real Estate Sales, and Residential Construction. Ron has successfully completed "The Fundamentals of Erosion Prevention and Sediment Control, level 1 and level 2" which is a certified course by the "Tennessee Department of Environment and Conservation". Ron is also certified by The National Association of Home Builders as a Certified Graduate Builder "CGB" and Certified Green Professional "CGP". Chris received his Bachelor of Business Administration Degree from East Tennessee State University with a Major in Real Estate. He is a licensed Real Estate Broker in the State of Tennessee. 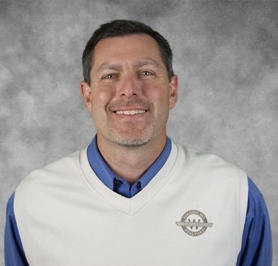 Chris has 27 years experience in Finance, Real Estate Sales, and Residential Construction Project Management. Chris has successfully completed "The Fundamentals of Erosion Prevention and Sediment Control" which is a certified course by the "Tennessee Department of Environment and Conservation". Chris is also certified by The National Association of Home Builders as a Certified Graduate Builder "CGB" and Certified Green Professional "CGP". 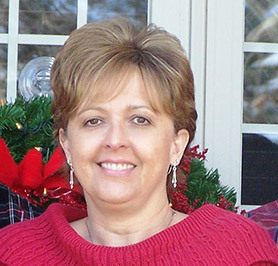 Melissa received her Business Administration Diploma from Tennessee Technologies Center. 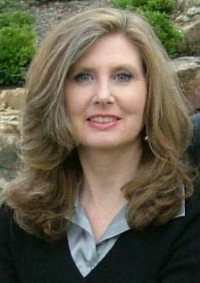 She has 18 years experience in Office Administration, Real Estate Sales Administration, and Real Estate Management. 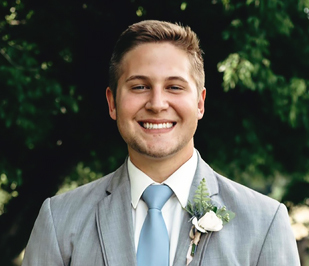 Hunter received his Associates of Applied Science in Engineering Technology-Civil Engineering, as well as receiving his Certificate in Construction Business Principles from Pellissippi State Community College. Hunter has successfully completed "The Fundamentals of Erosion Prevention and Sediment Control" which is a certified course by the "Tennessee Department of Environment and Conservation". Hunter is a Project Manager with 2 years’ experience in the Residential Construction Industry. John Ritchie is a graduate of Wake Forest University in Winston Salem NC. He has worked developing successful sales teams and marketing programs for multiple businesses over the years. 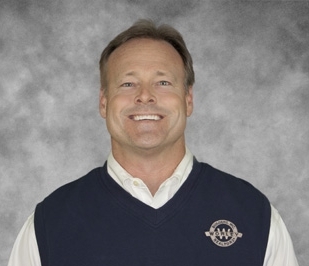 John has been a licensed Real Estate Broker in Tennessee since 1996. His skills include sales of land, residential and commercial properties. John has published books and courses offered for Real Estate credit nationally. 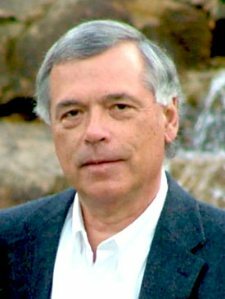 He currently consults with McKissock Learning providing courses he has written and as an expert content reviewer. John’s skills in management and customer appreciation make him a great match for the core values Worley Builders, Inc is committed to extend to our clients. John’s experience includes 30 years in manufacturing and maintenance. He is certified by Tennessee Department of Environmental Conservation (TDEC) in The Fundamentals of Erosion Prevention and Sediment Control. 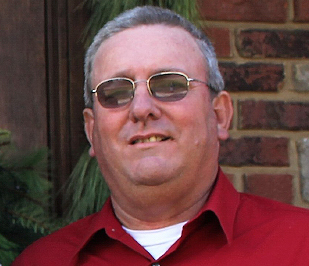 He is from New Market, Tennessee and enjoys farming & raising cattle. What people say about Worley Builders, Inc.
We are very pleased with our Worley home. We followed our construction all the way through and we know it is well built. We have had several questions since we moved in and they have all been answered in a timely manner. If something needed to be addressed in our home, someone would notify us within a day. They do not forget about you after you close on your home. We would highly recommend Worley Builders! We are totally satisfied with the entire Worley organization – from the time we met with the New Home Consultant until the completion of the house – all questions were answered in a timely fashion. Their houses are quality built and affordable. Thank you all for making the dream of a new house in a great neighborhood an affordable reality. Worley Builders is living up to their excellent reputation! Any concern is attended to promptly and to our complete satisfaction. Being in a construction zone is not painful because all of the contractors are friendly and pay attention to not block driveways or the flow of traffic. When the opportunity arises to chitchat with people, we tell them how satisfied we are with our move into this wonderful home. We had a very good experience with purchasing a new build house from Worley Builders. They are so professional and helpful. If there is any problem happening to the house under the one-year warranty, they respond very quickly to find a solution. I like this company with a trust. If there is a chance to buy another house, I would think about this company again. This is my second home I have purchased from Worley Builders Inc. Both this time and last, I was treated with courtesy, prompt service and attention to detail. Any issues or questions I may have had were quickly addressed and taken care of. Each member of the team from real estate, construction to closing was professional and very friendly. Couldn’t recommend higher buying from this company. Throughout the process, all of the Worley employees have been a delight and very professional. I was very pleased with the number of options I had available to create the style of home I wanted with the features that were important to me including the ability to add upgrade options. They were extremely responsive when I had questions during the building process and more than thorough in our final walk-through at my Blackstone community home. If you are looking for a home to buy that will serve your family for many years, take a very close look at Worley Builders. I call my Worley Builders house my “age in place home” because I don’t foresee the need to ever buy another house. One of the best decisions I ever made was choosing Worley Builders to construct my new home at Bakertown Crossing. There are many reasons for me to recommend Worley Builders, but it is after my closing that the true nature of their company has been shown. They have stayed in touch with me and have gone ABOVE and BEYOND my expectations in their willingness to still answer my questions and help me enjoy my new home. They aren’t just “building homes”, they are building relationships of service and trust. I am so grateful for the first day I walked through the door of a Worley model home!